The North Face opens up the second round of applications for the Explore Fund. 2011 Explore Fund grants to total $250,000 awarded to non-profit organizations across the country. SAN LEANDRO, CALIFORNIA â€“ September 1, 2011 â€“The North Face today announced the opening of the second cycle of the 2011 Explore Fundâ„¢ grant-giving program, which will provide $125,000 in micro-grants to support non-profit organizations that are getting youth outdoors. To date, The North Face has provided $375,000 in grants as part of the company&apos;s mission to encourage an active healthy lifestyle and protection of our natural landscapes by creating a stronger connection with the outdoors. A total of $250,000 will be rewarded to non-profits all over the country this year through the Explore Fund. â€œAt The North Face we believe in a virtuous cycle. If you can get kids to go outside and play, you can get them to love the outdoors. If you can get kids to love the outdoors, they will grow up to care about their natural world, protecting and conserving the wild places that many of us know as our playgrounds,â€ said Ann Krcik, director of Outdoor Participation at The North Face. â€œThat is what we&apos;re hoping to achieve through programs like the Explore Fund: inspire the next generation of explorers and conversationalists. Through the Explore Fund grantees like Big City Mountaineers, The North Face has helped to give more than 100,000 of America&apos;s youth an opportunity to explore the outdoors. Big City Mountaineers, a 2010 Explore Fund grant recipient, is an organization that changes the lives of under-served urban youth through transformative wilderness mentoring expeditions that instill critical life skills. During the second Explore Fund cycle, grants will be awarded to organizations with activities geared toward fall and winter activities based on three different focus areas: access to front and back country recreation, education for personal and environmental health, and connection to nature that will empower the future leaders of tomorrow. Applications for Explore Fund 2011 Fall/Winter cycle are now being accepted online through Oct. 5, 2011. 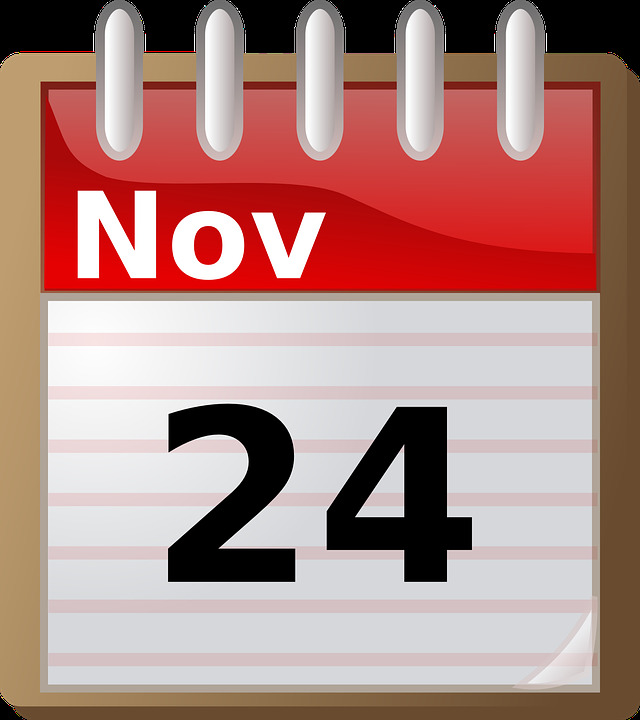 The most promising projects will be announced on Nov. 7, 2011. For more details, grantee highlights and ongoing updates, please visit www.planetexplore.com/explorefund.